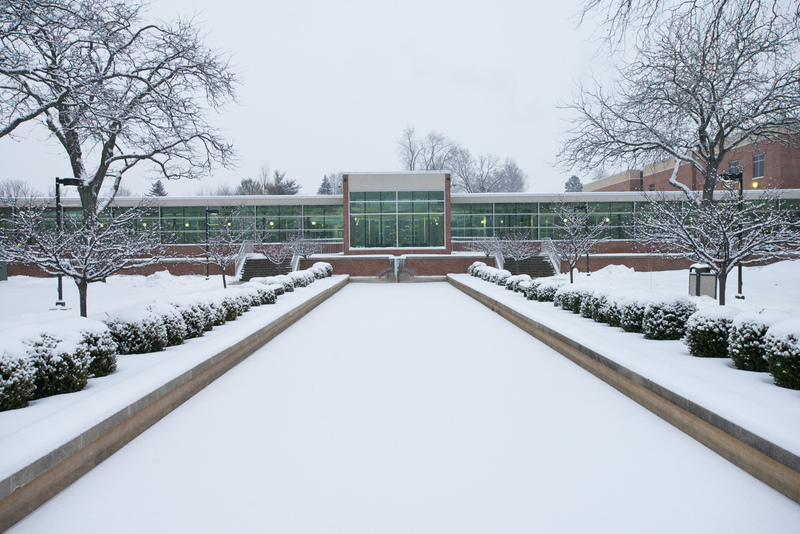 Day classes are canceled at all Kellogg Community College campuses tomorrow, Monday, Dec. 12. Staff do not report. Day classes are all classes beginning before 5 p.m. Expect info on evening classes — classes beginning at 5 p.m. or after — by 3 p.m. Monday. For questions about specific courses, please contact your instructors directly. Registration for the Spring 2017 semester is now open! For information about signing up for Spring 2017 classes, visit www.kellogg.edu/registration. To apply to KCC online for free, visit www.kellogg.edu/step1.